As all projects are different and whether your requirements are large or small, we always work with you to attain your achievements within your budget, therefore if you are looking for a quality service at a competitive price, from an independent complete extraction provider, you need look no further. 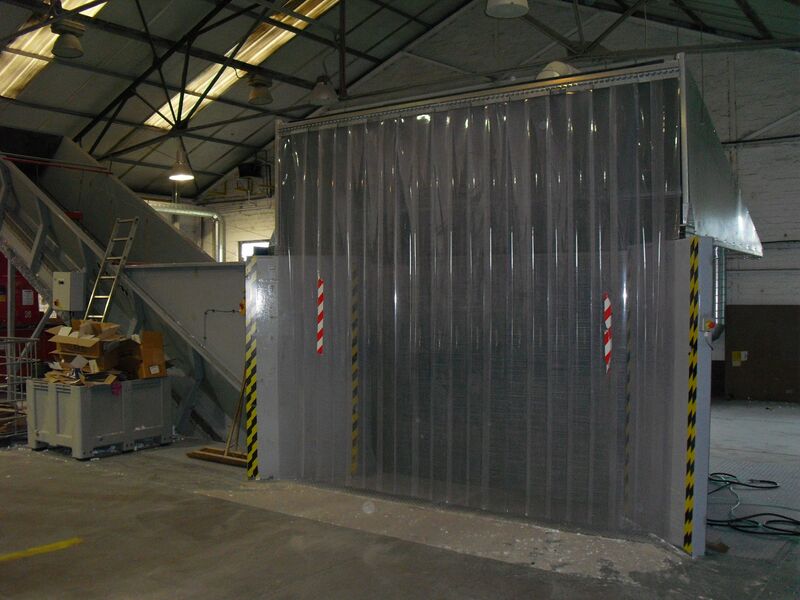 Whether you are dealing with foods, pharmaceuticals, plastics, rubbers, minerals, powders, waste or recycling, we have the expertise to provide you with solutions to your problems. 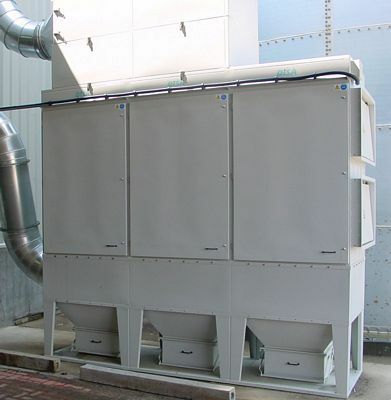 Our company provides a full and comprehensive package from our free initial consultation, design, manufacture and installation through to the handover and final commissioning of the extraction system. 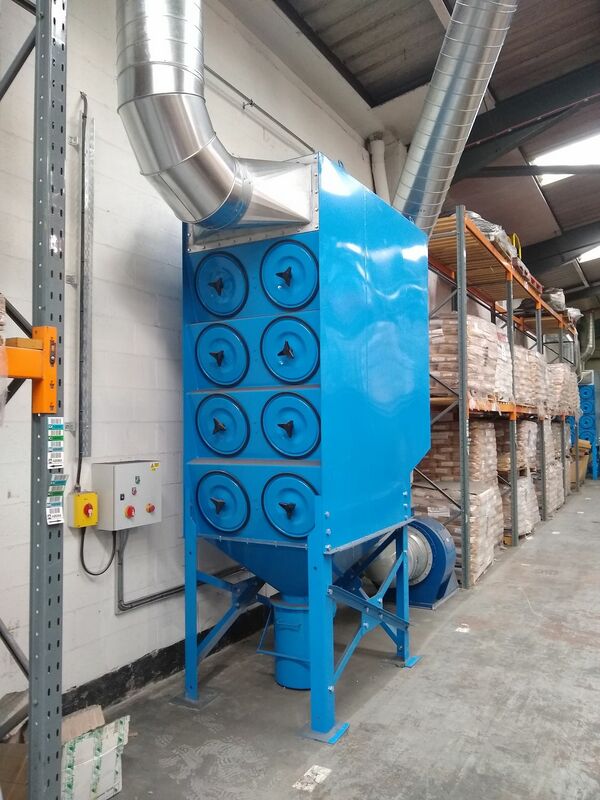 At Total Extraction Solutions Limited, we have a wealth of experience within the dust extraction industry and as a complete extraction provider for all sectors of industry.